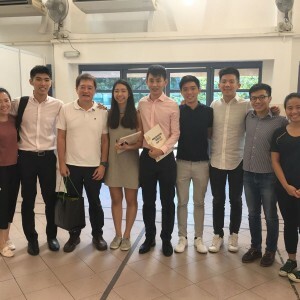 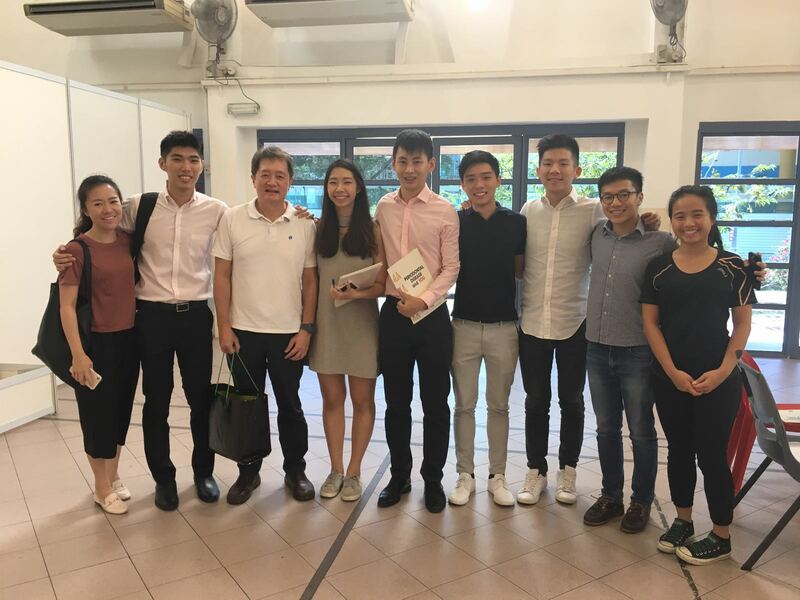 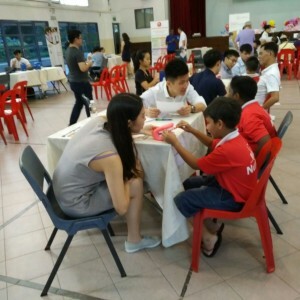 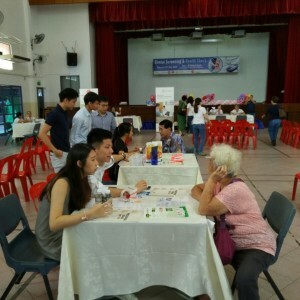 We've just concluded another dental screening at Toa Payoh East..
We’ve just concluded another dental screening at Toa Payoh East Community Centre Multipurpose Hall. 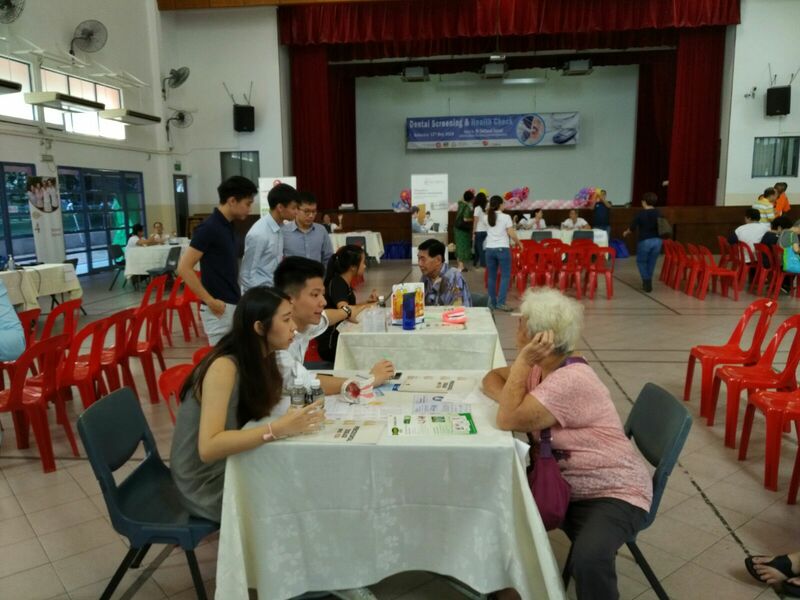 It was jointly organised by SDHF, Mt Alvernia and Toa Payoh CC; supported by GSK Sensodyne. 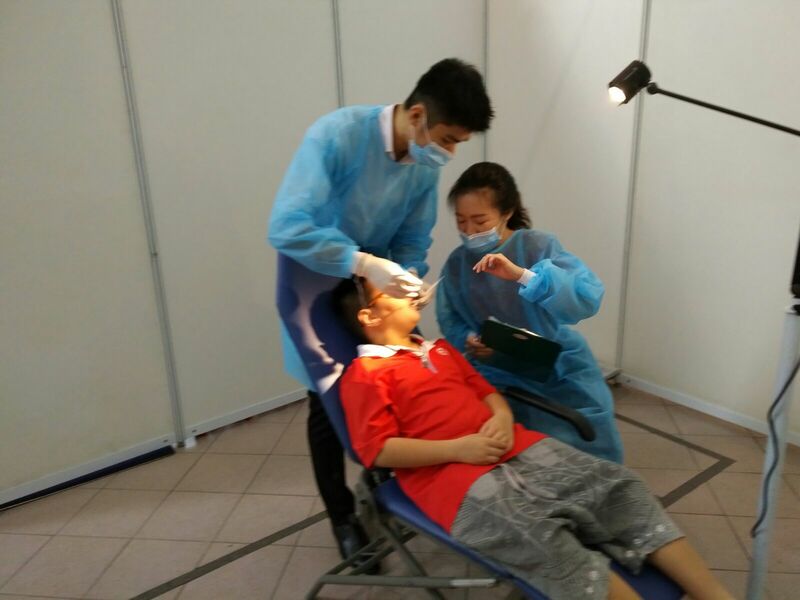 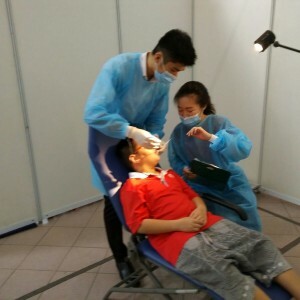 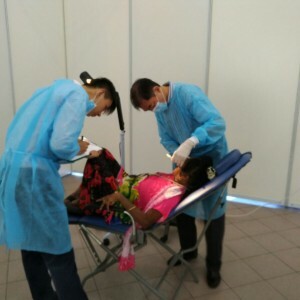 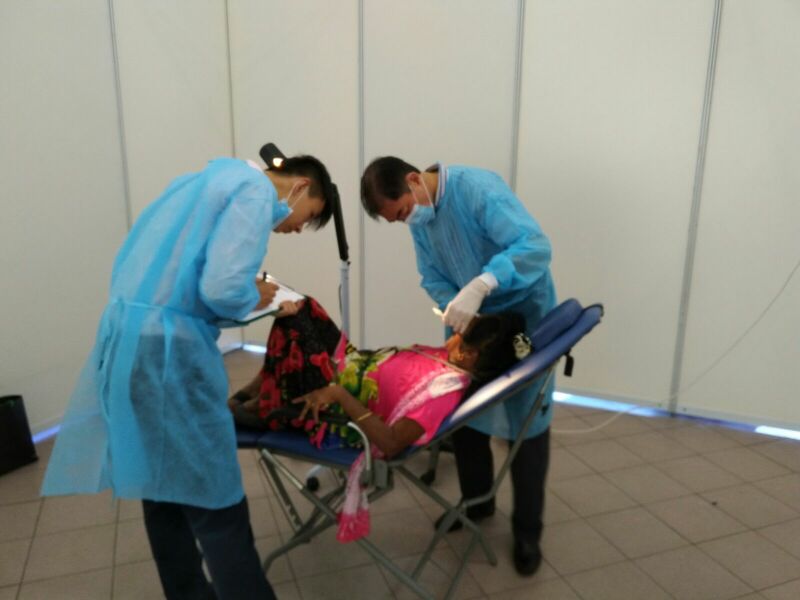 We had 2 dental chairs for basic dental screening, and 2 booths to help explain dental concerns to the public. 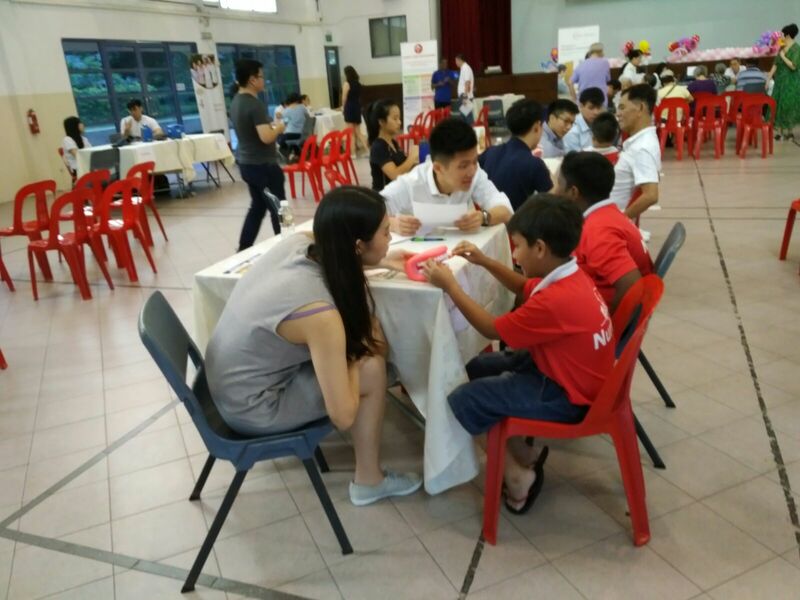 It was a success, thanks to all who attended and volunteered!